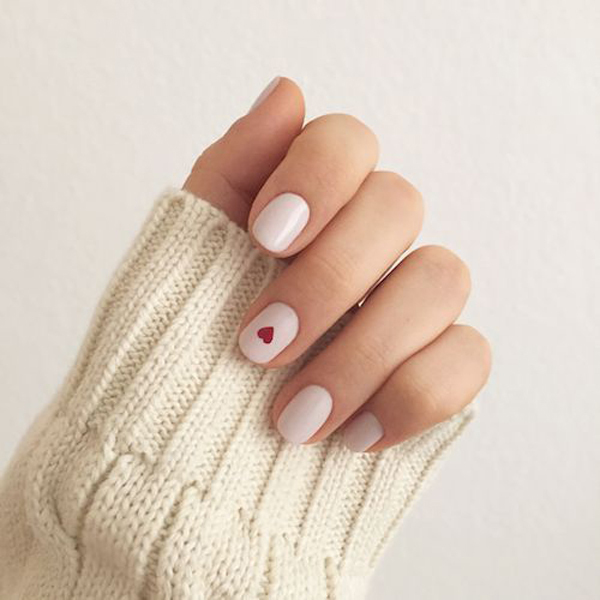 Apart from clothes and accessories, there is still much you need to look beautiful on Valentine’s Day later. 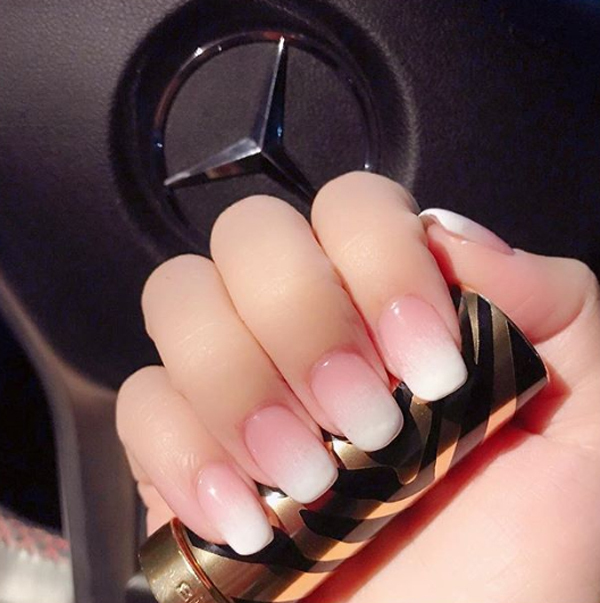 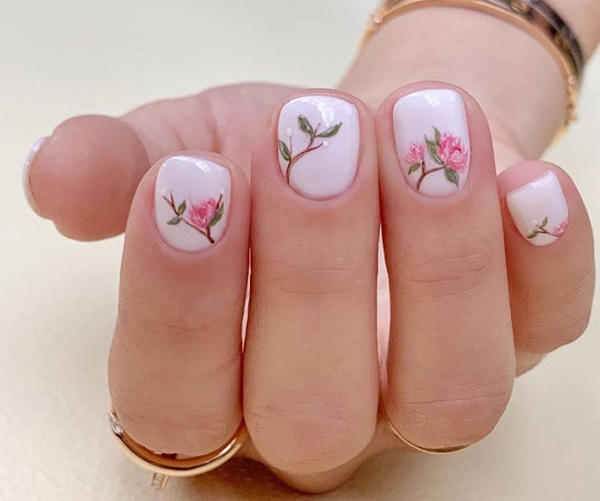 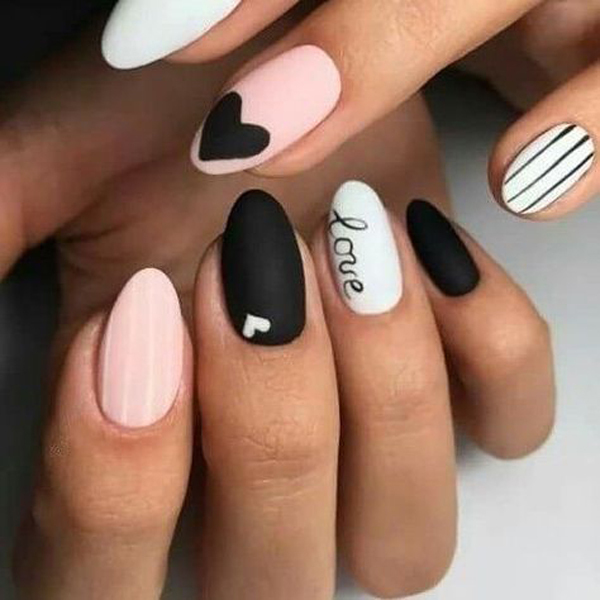 One of them is nail art which is not only unique but also makes you more confident. 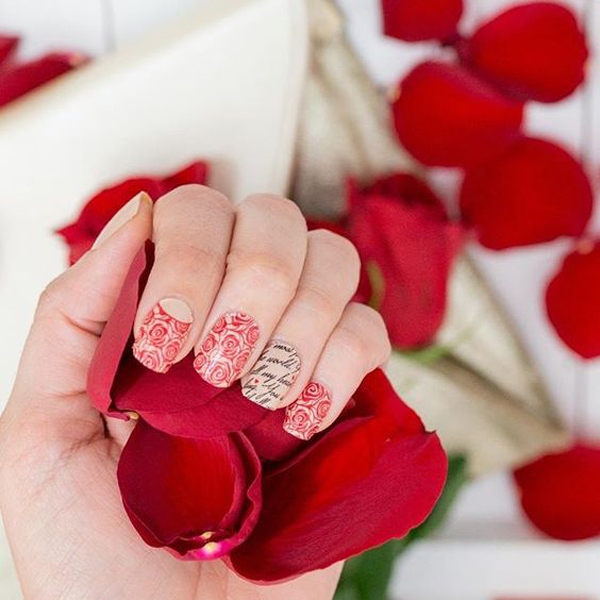 Enjoy the most romantic moments when holding hands with him, or when he gives your finger a ring, which is more beautiful with nail art. 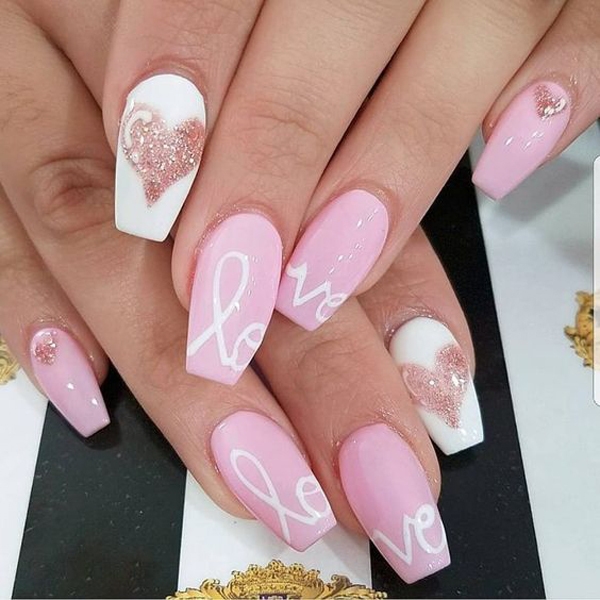 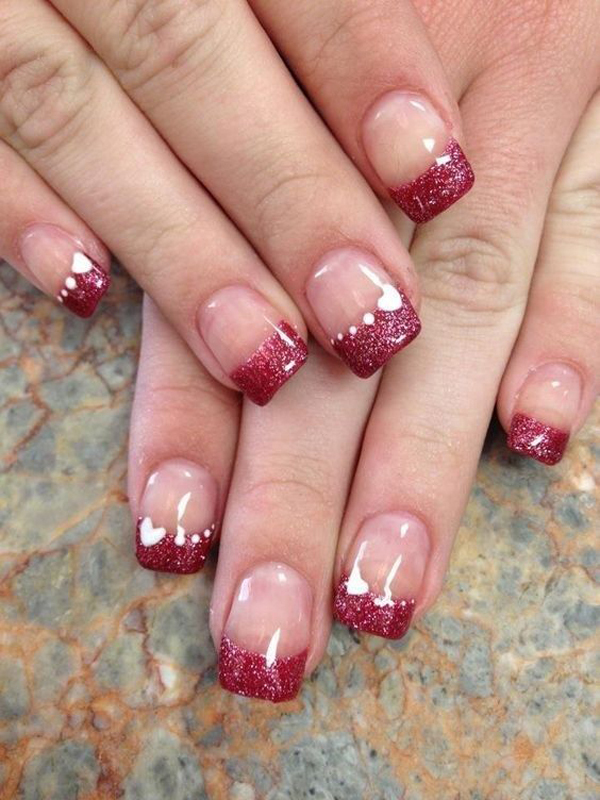 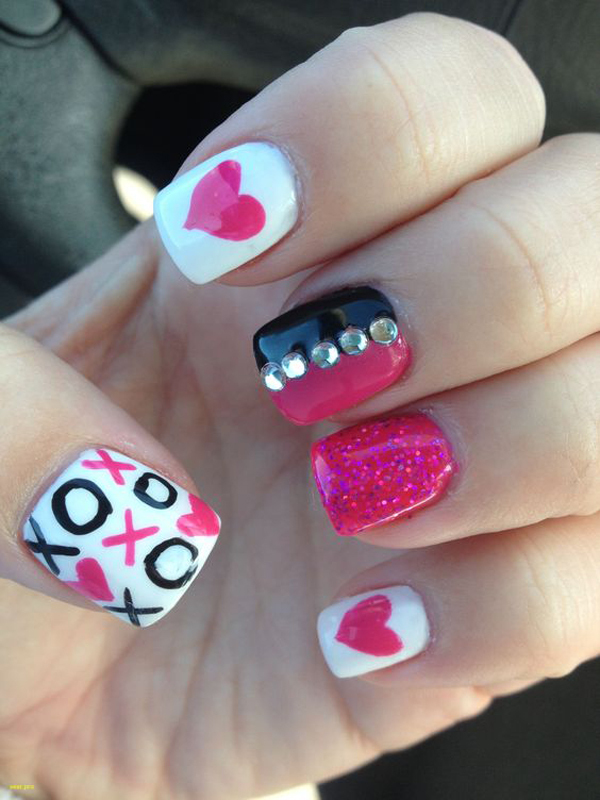 So if you need inspiration moments nail art to celebrate Valentine’s Day this year, and you’ve not had time to think. 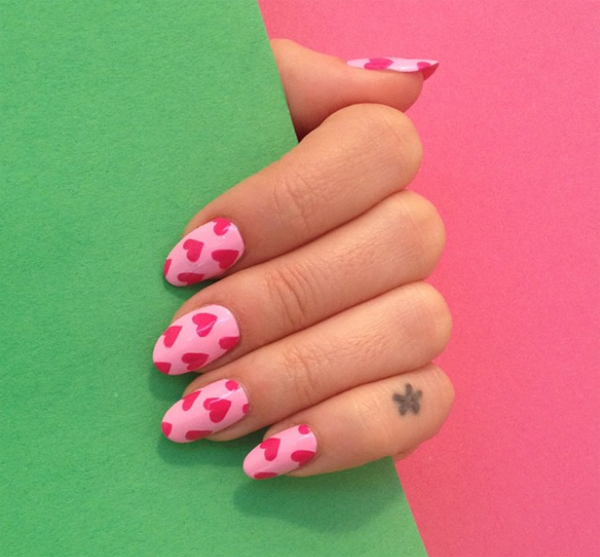 Today I want to inspire you with nail art trends for Valentine’s Day. 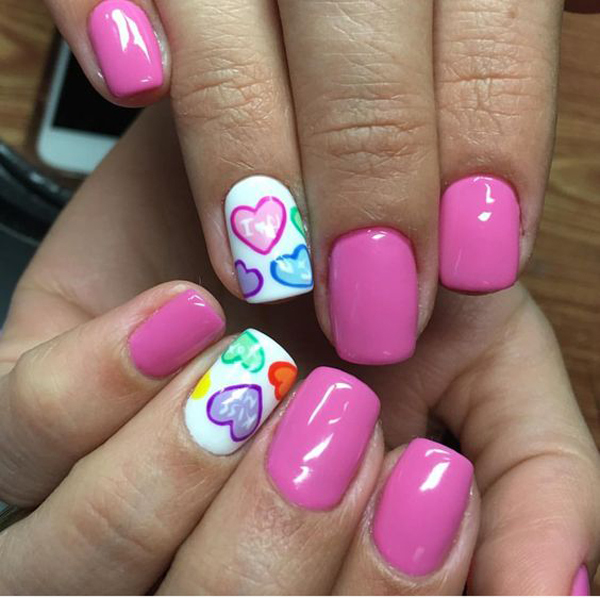 Try to dare to play with diverse colors, and playing with lots of pink is the right choice. 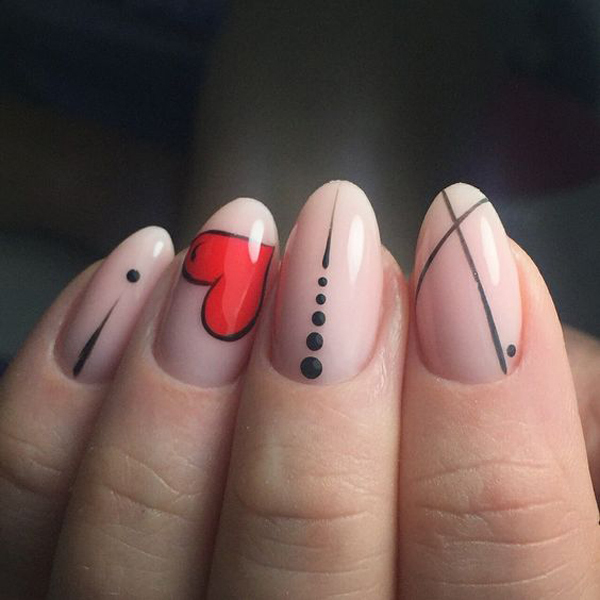 Ranging from simple to more stylish nail art motifs without being overly impressed. 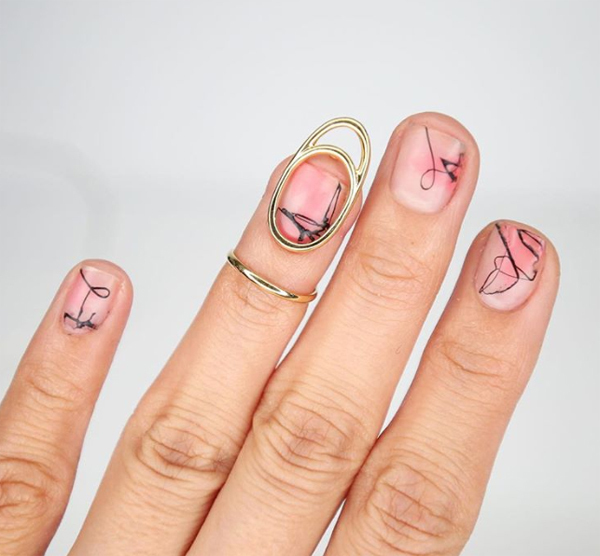 To enhance your finger, you can also add some accessories for a more exciting and interesting accent.